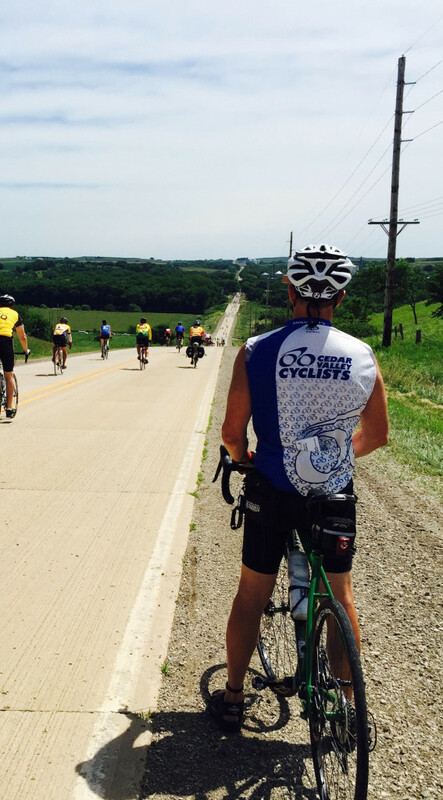 Welcome to the Cedar Valley Cyclists! We are glad you found us. 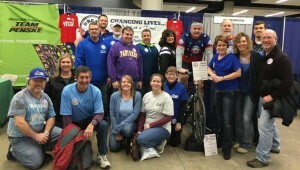 We are a group of cycling enthusiasts with a shared passion. We all love biking. Our group is open to anyone who wants to ride. We have both organized and impromptu rides. 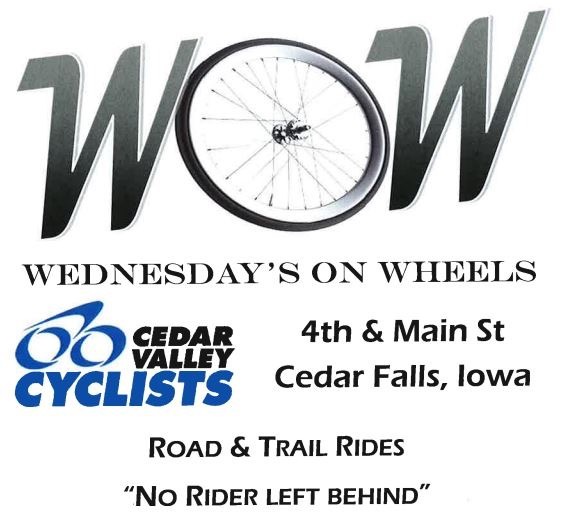 This is our annual downtown ride in Cedar Falls. Check out our ride calendar and Facebook for more info. CVC giving back to the community, supporting Dream Team!